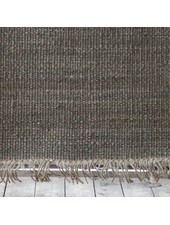 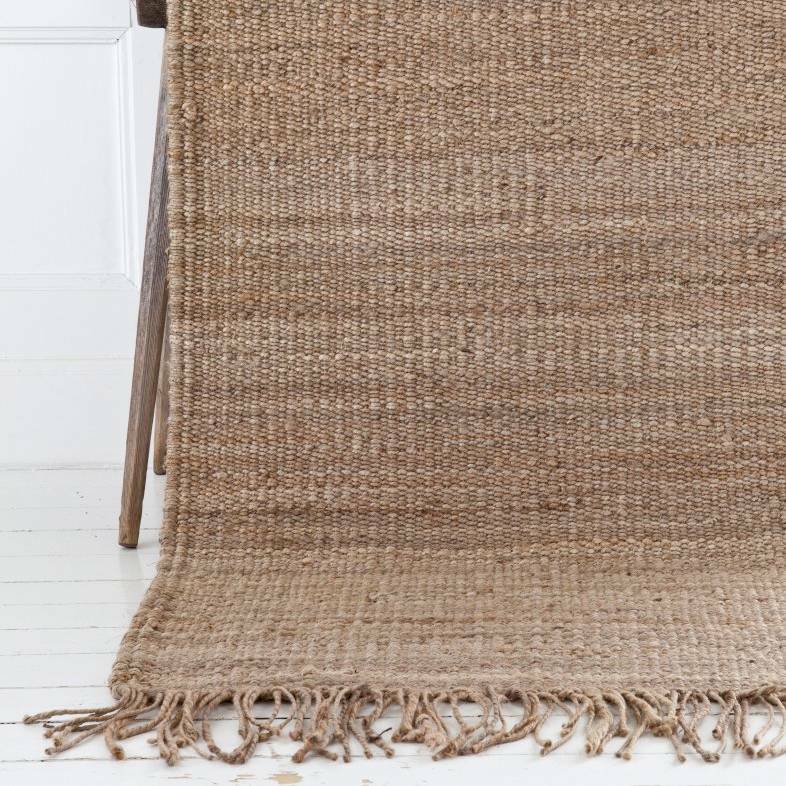 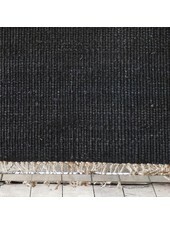 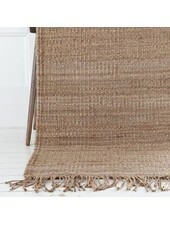 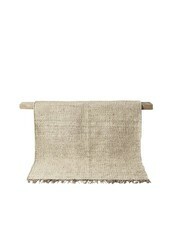 Beautiful natural rug made of hemp in size 80x200cm. 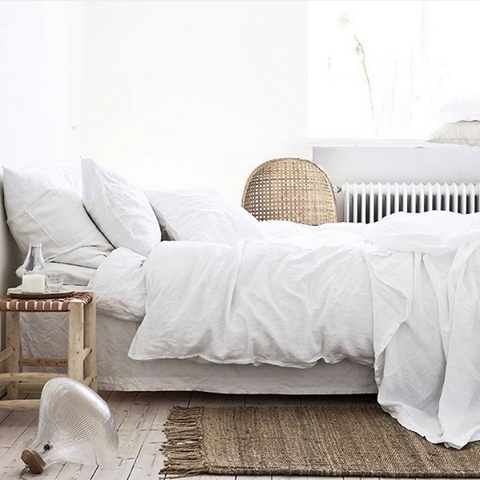 Ideal to give an ethnic touch to a Scandinavian interior. 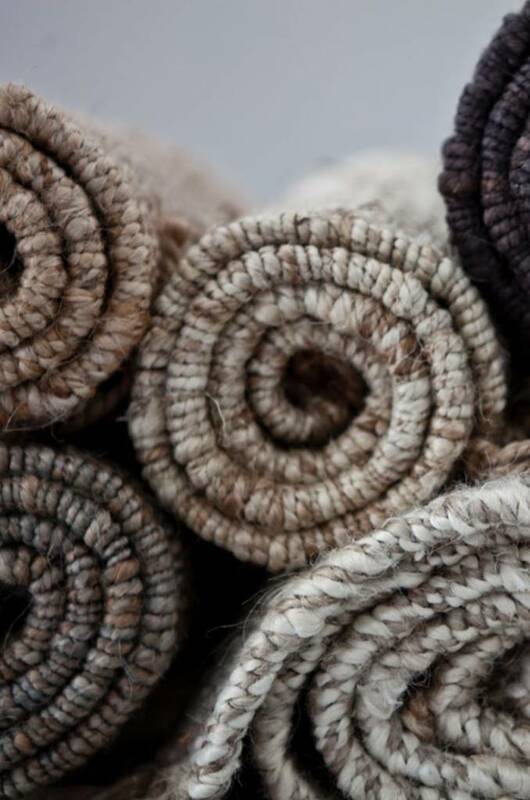 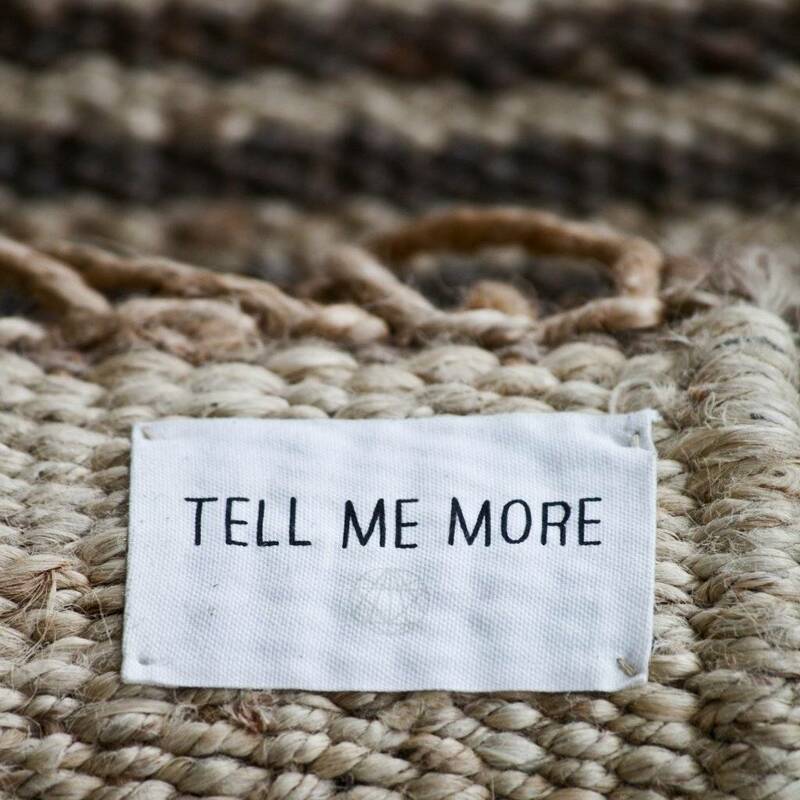 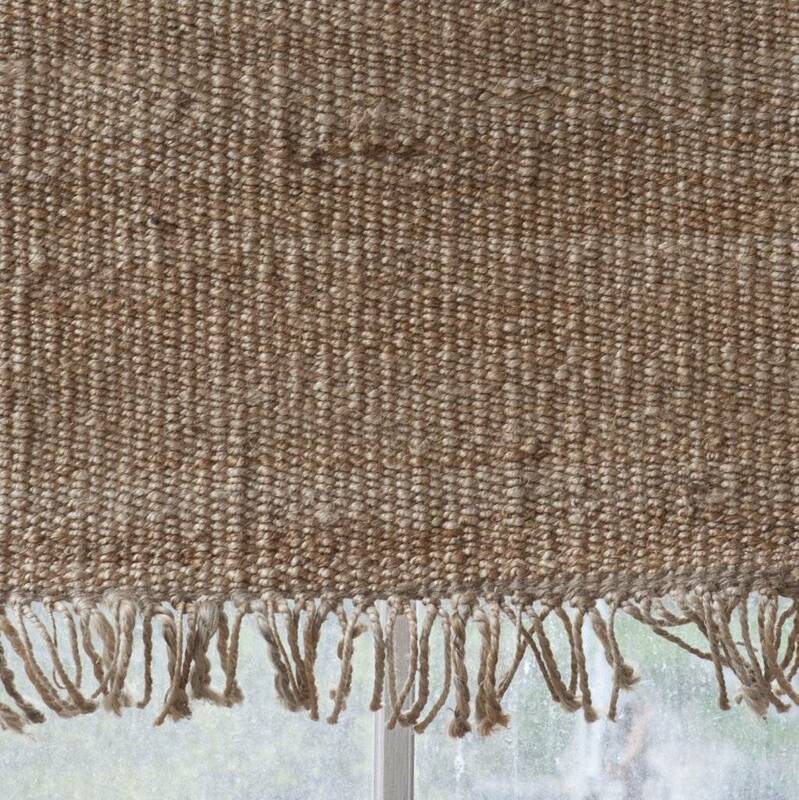 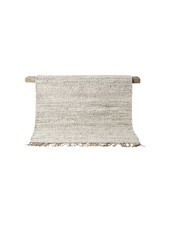 Hemp rugs are sustainable and carry a natural charm. 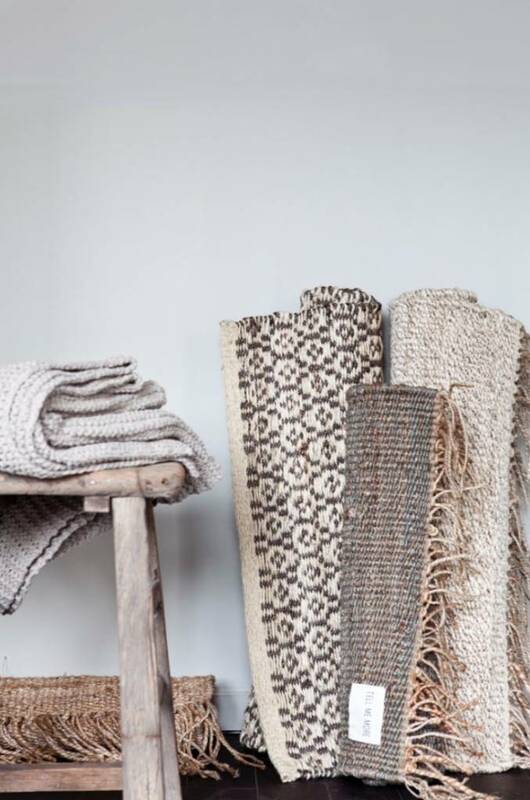 They are embraced by interior designers, mostly used in Nordic settings.